Golden Tranquility is a painting by Ellen Miffitt which was uploaded on January 20th, 2013. 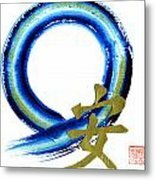 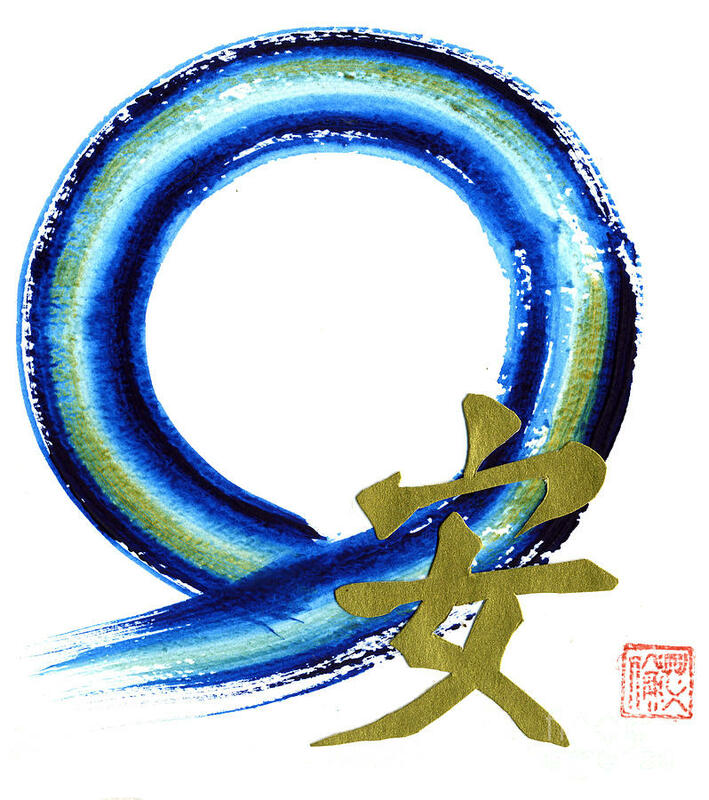 Enso, Sumi-e in color, is featuring the Kanji character for for Tranquility. 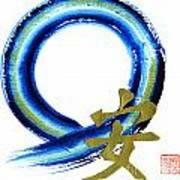 Congratulations..well done and fine work!